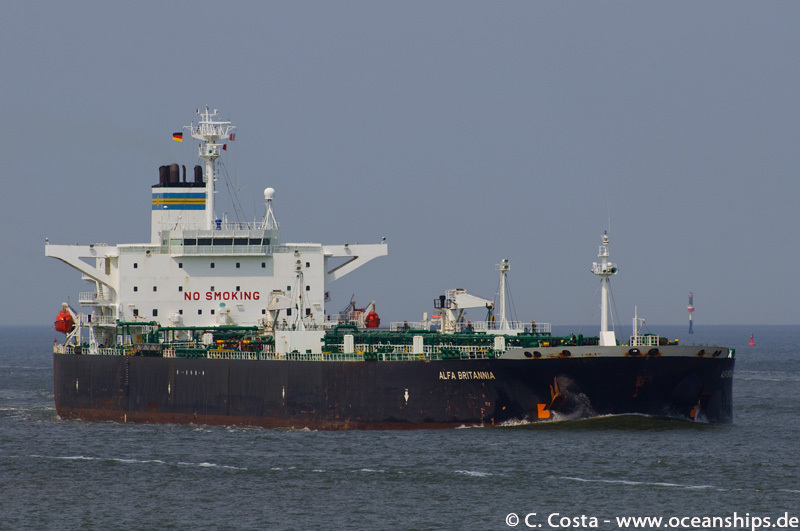 Crude oil tanker Alfa Britannia is passing Cuxhaven on July 04th, 2012. 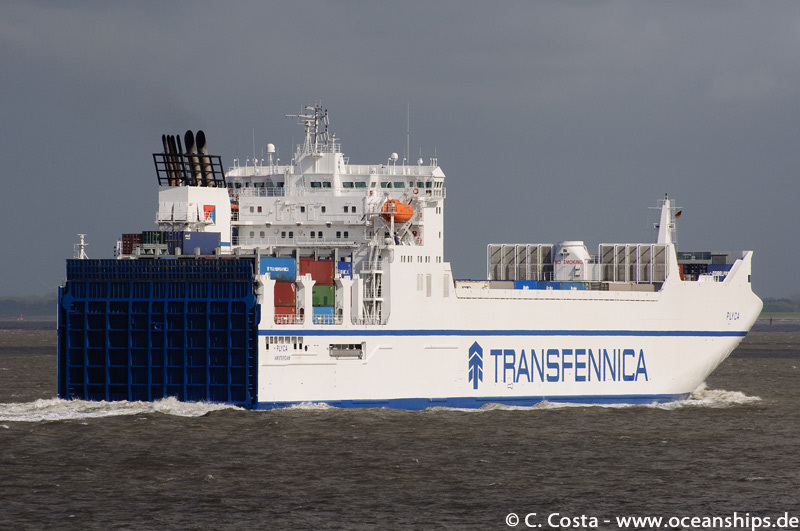 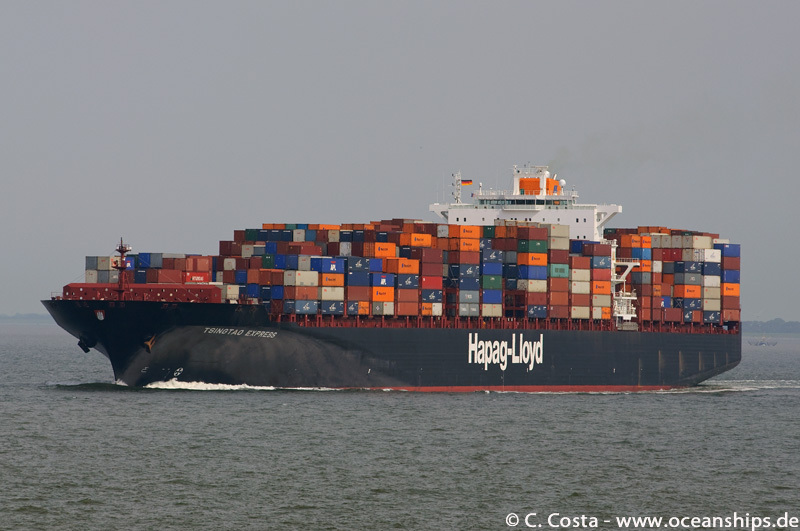 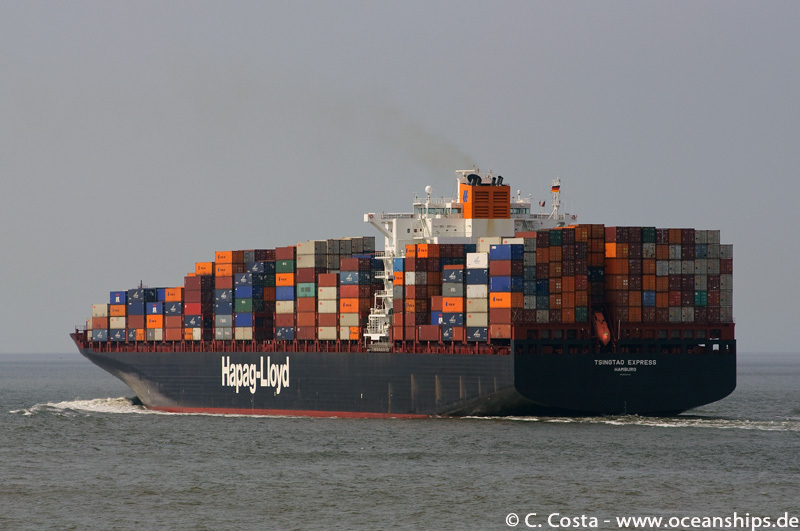 Ro/Ro container vessel Plyca is passing Cuxhaven on May 12th, 2012. 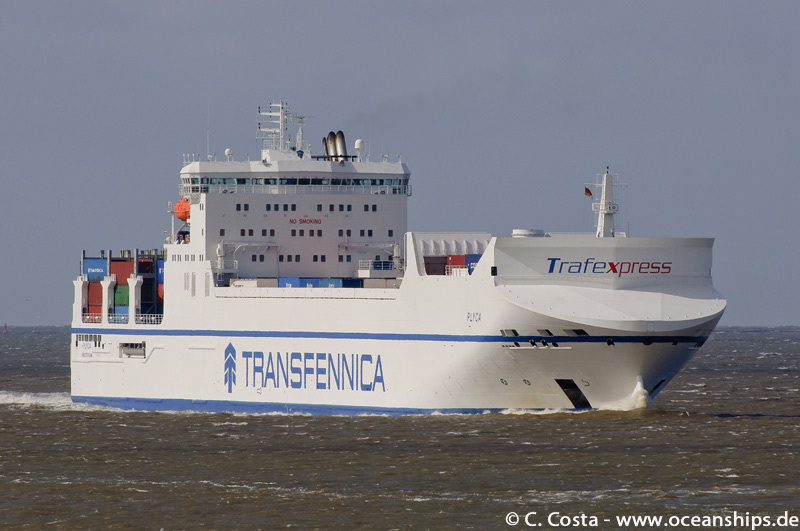 Tsingtao Express is passing Cuxhaven on July 04th, 2012. 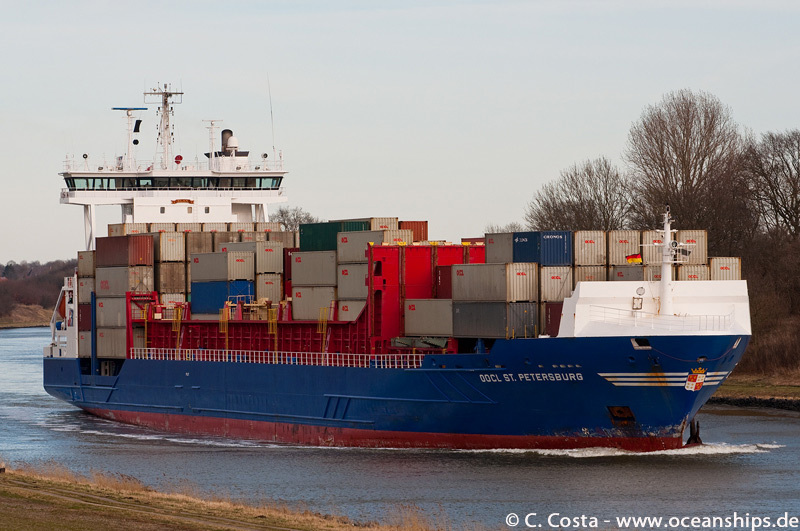 Feeder vessel OOCL St. Petersburg is passing Warleberg during a westbound voyage through Kiel Canal on March 03rd, 2012. 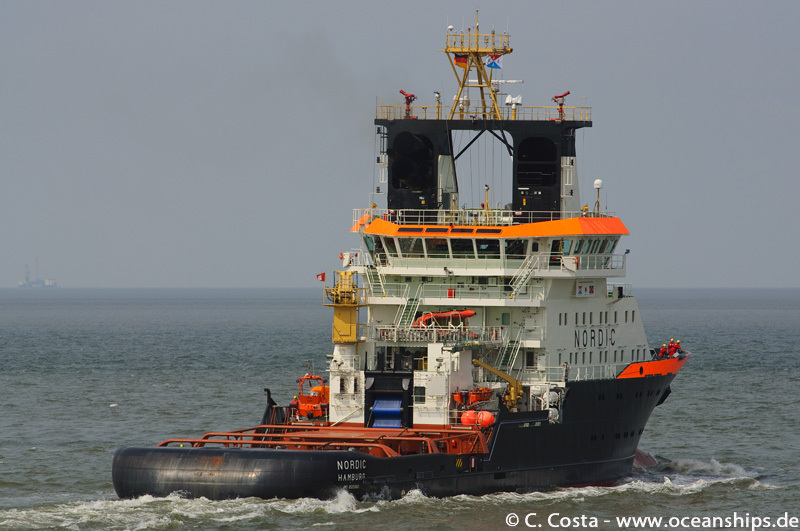 Emergency towing vessel Nordic is leaving Cuxhaven on July 04th, 2012. 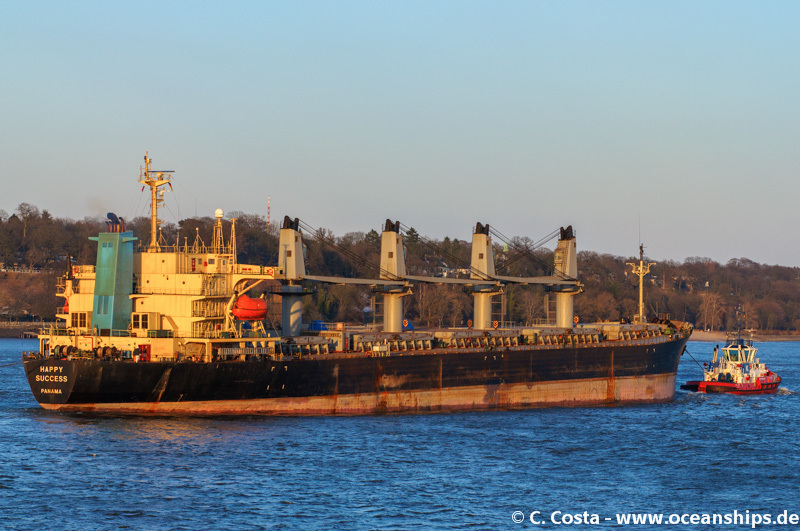 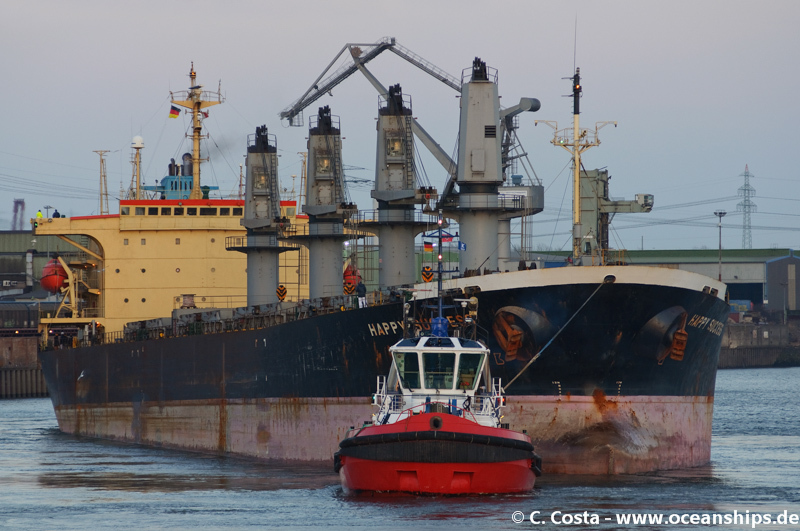 Bulk carrier Happy Success is arriving in Hamburg on March 25th, 2013. 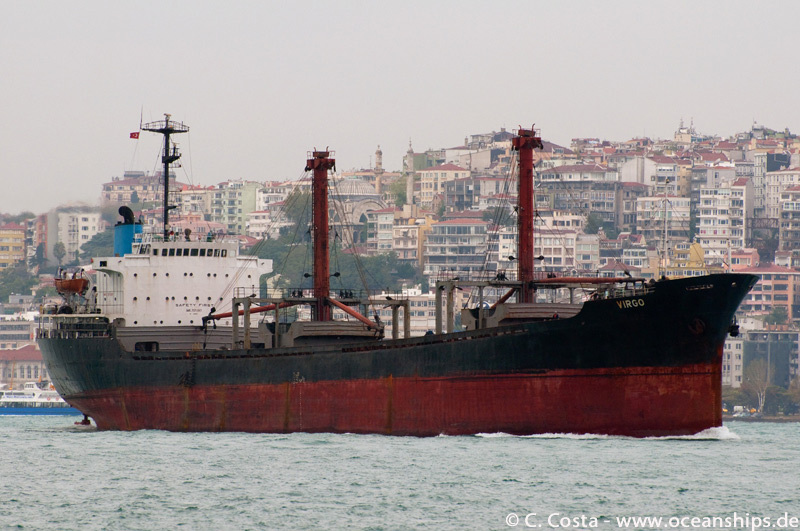 General cargo vessel Virgo is passing Istanbul bound for the Black Sea on October 12th, 2011. 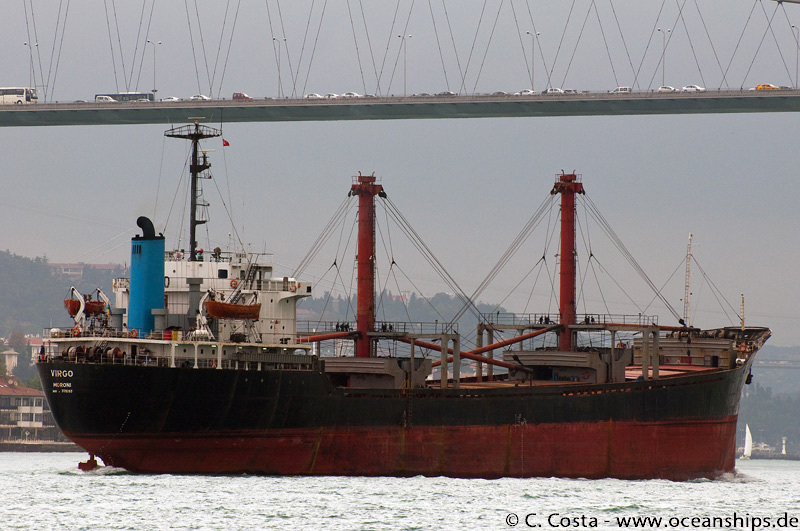 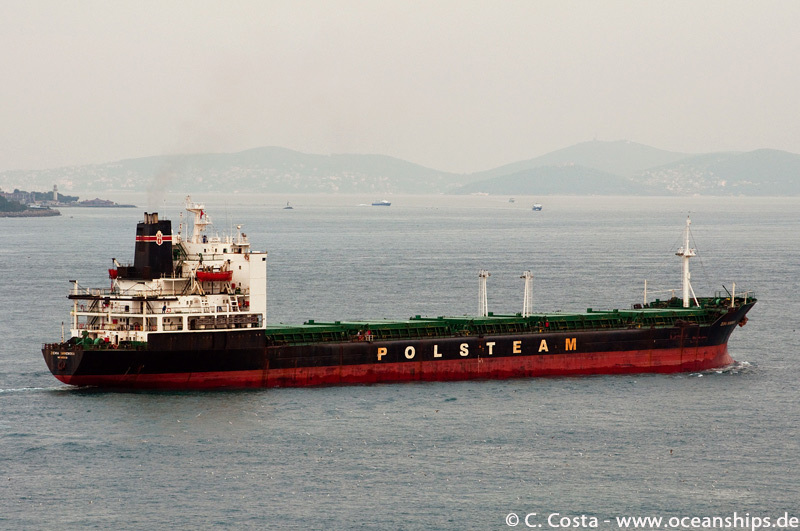 Bulk carrier Ziemia Tarnowska is passing Istanbul bound for the Sea of Marmara on October 13th, 2011. 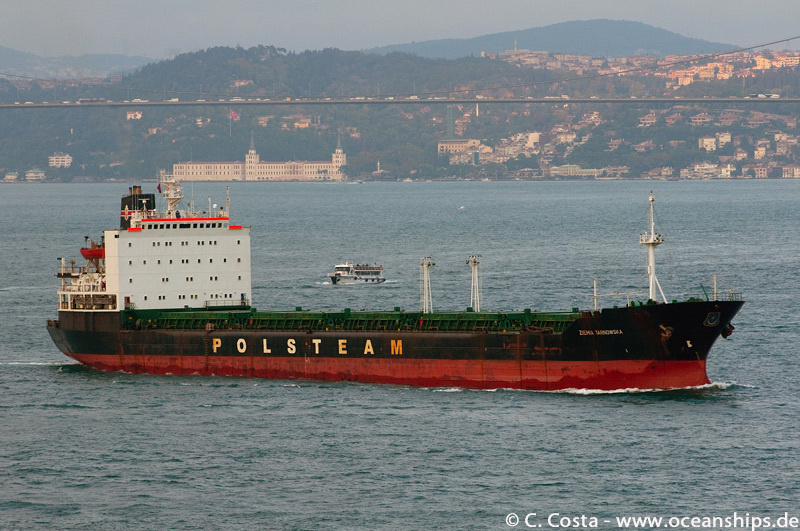 Tug boat Zübeyde Ana is operating off the Istanbul cruise terminal on October 13th, 2011.